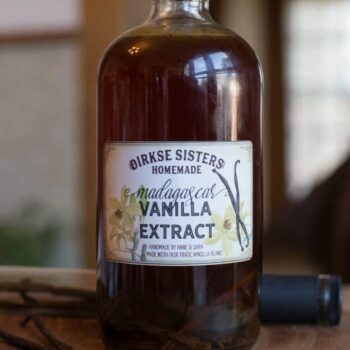 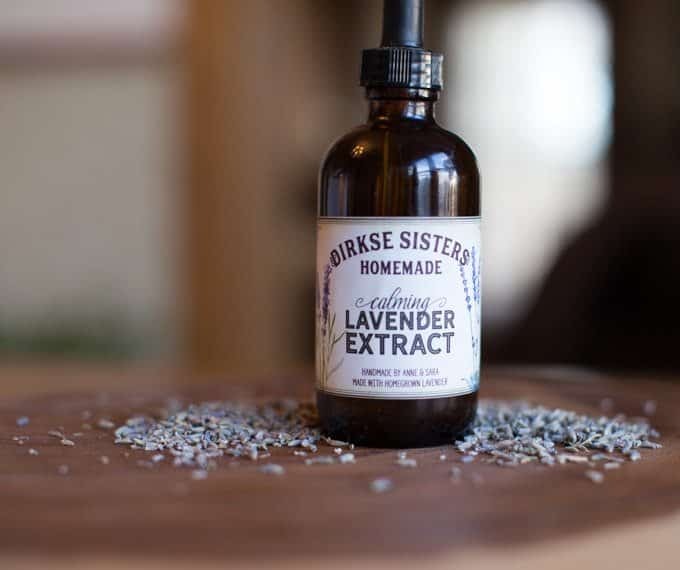 Our custom lavender labels will add a vintage flair and a professional look to your homemade lavender tincture, lavender extract and lavender essential oil. 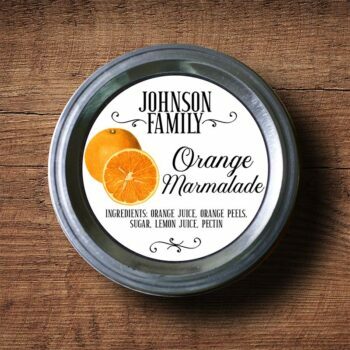 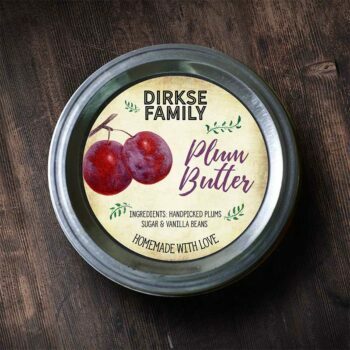 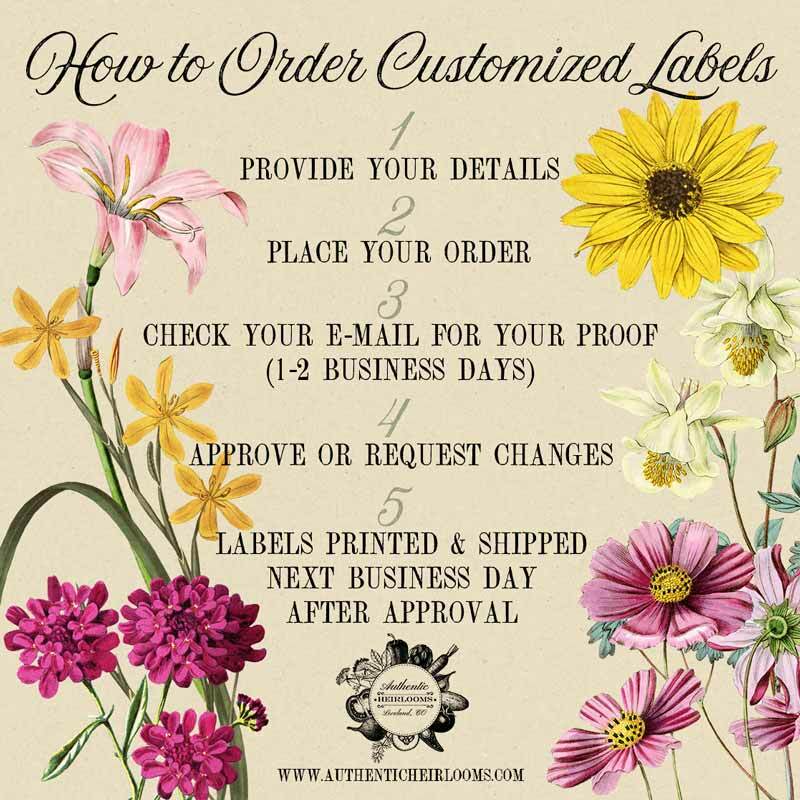 The label design features vintage lavender illustrations, and you can customize the text and the logo/name space, either by customizing the text or supplying your own logo if you have one. 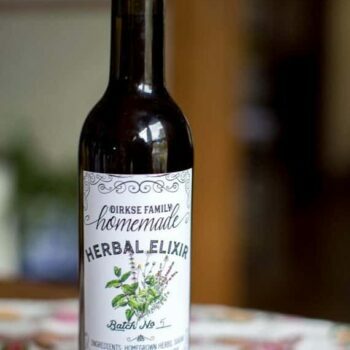 * The name of your product: “Lavender Extract” in the photo.